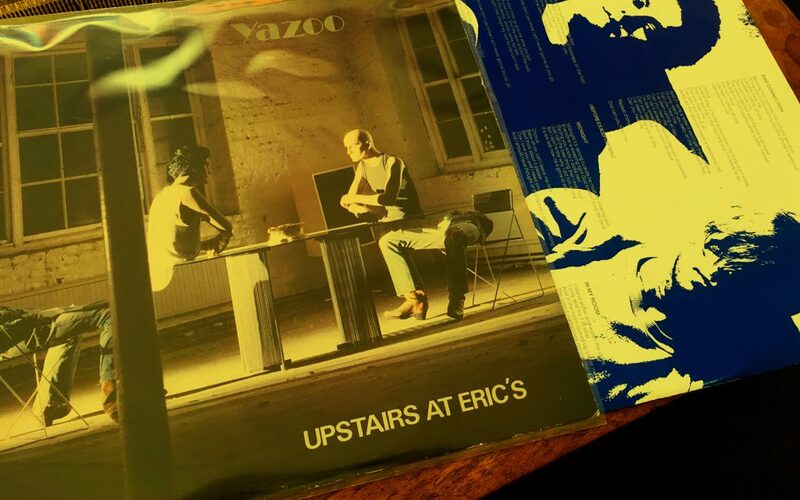 Mark Cooper finds the merger that is Yazoo a strangely odd mix. 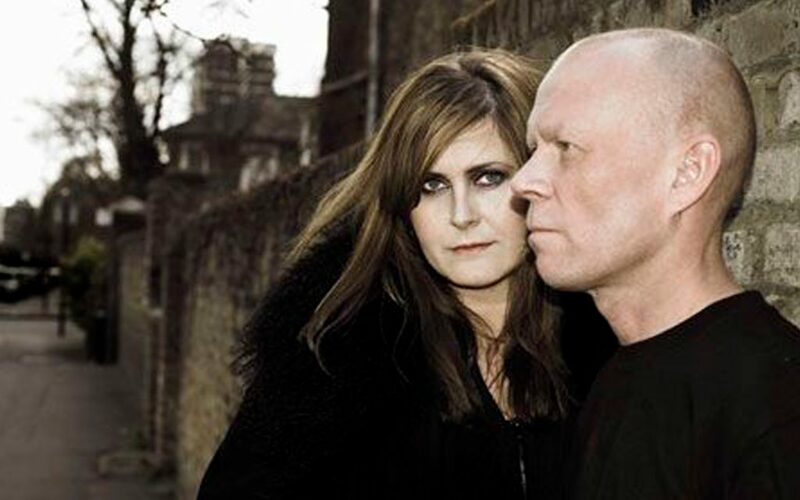 Yazoo’s Alf and Vince don’t look like the perfect couple. According to Alf, “Vince is about six inches shorter than me … we can never get that close.” If Dollar make a living from making eyes at each other, Yazoo charm by presenting themselves as two separate and distinct individuals. In half an hour Yazoo will take the stage at Nottingham’s Rock City and play their fourth live concert. Right now, they are remarkably composed, remembering their first encounters back in hometown Basildon. Vince is a reclusive presence. He peers out at the world from behind his synths, his fringe or his Super-8 camera with the wicked grin of a goat boy. He is clearly an individual, a person brave enough to leave Depeche Mode at the peak of their popularity and strike out on his own. Alf is a self-confessed purist. When the call came to sing Vince’s ‘Only You’, she was probably a little disapproving of this pop music. Already, this state of affairs seems hard to believe. Vince on stage is a distant and absent-minded professor, Alf is adored. Her voice is huge and full of feeling and the crowd love her for her humility, her singing and her character. A star is born! Perhaps it’s this view that gives Alf’s worldly voice its sense og suffering. The lady sings the modern blues: “Love songs seem to be the ones that trip of our tongues. I couldn’t sing too passionately about motor cars. But love’s such a load of crap, it’s all games and pride and ego. People always want to possess each other (‘Love just like addiction, now I’m hooked on you’ – from Don’t Go)”. Alf talks as if she’s been hurt. 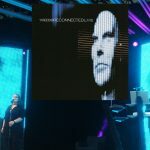 Her relationship with Vince would appear to approach her ideal friendship. Here two totally different people work together, pooling their skills, respecting their differences. Vince uses synths to compose hummable electro-bop melodies, Alf gives them soul. The difficulties are not apparent. By the time Yazoo finish their set, Rock City is bopping. They’ve listened to the slow ones, strutted to ‘Situation’, currently number one in Americas disco chart, and sung along to ‘Only You’. Alf and Vince have managed this with a few slides, a few synths and a voice. 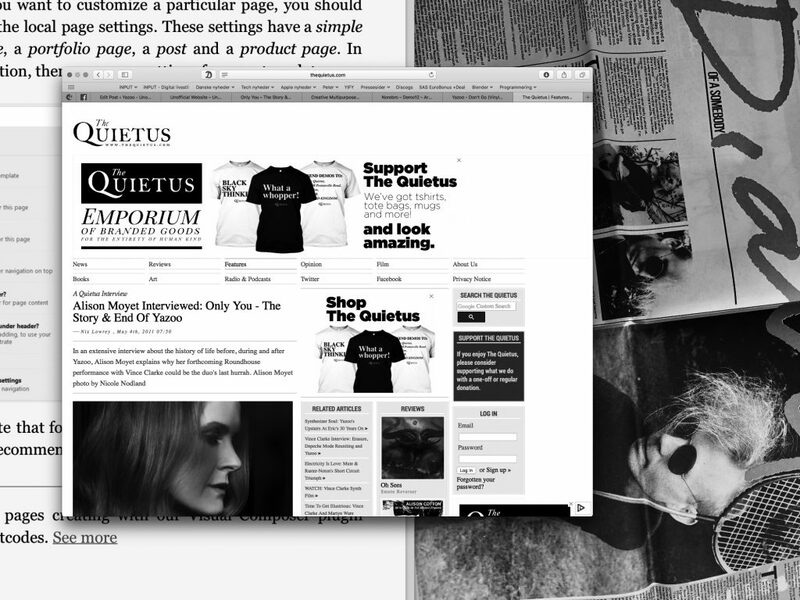 So it’s true, small is beautiful. “Don’t say that,” says Alf. And smiles. Originally printed in Record Mirror on September 25th 1982.Reprinted without permission for non-profit use only.